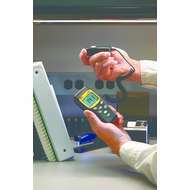 The highest quality IDEAL electrical testers are available for purchase online at Heamar. 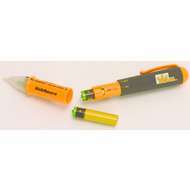 IDEAL 61-025EU VoltAware Non-Contact Voltage Tester. IDEAL 61-025EU VoltAware Non-Contact Voltage Tester. 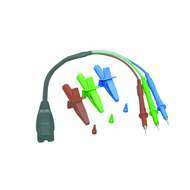 IDEAL 61-184EU crocodile clip and probe leads set for IDEAL Tester item 61-534EU. 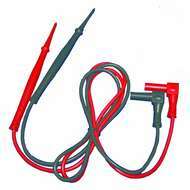 IDEAL 61-184EU crocodile clip and probe leads set for IDEAL Tester item 61-534EU. IDEAL 61-686 Digital Light Meter. IDEAL 61-686 Digital Light Meter.